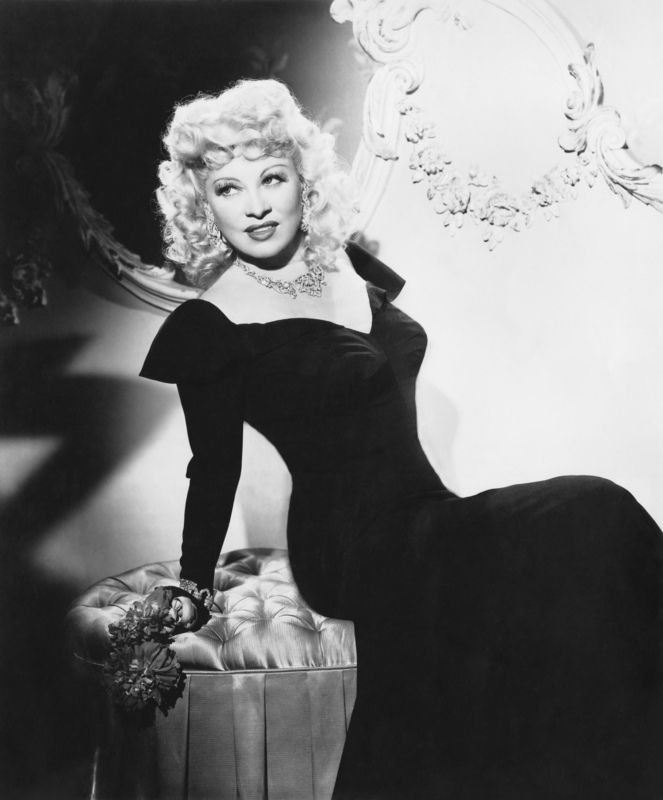 Mae West. . HD Wallpaper and background images in the Classic Movies club tagged: classic movies classic movies actress. This Classic Movies photo contains bouquet, corsage, posy, and nosegay. There might also be lectern, reading desk, mantilla, mantelet, and mantilla.